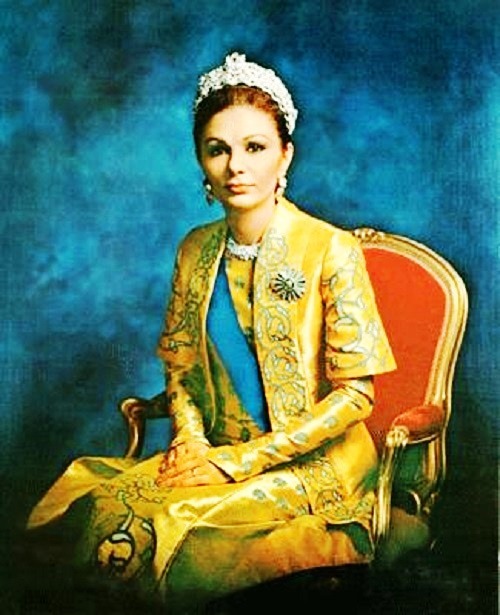 Until 1979 she was known as Her Imperial Majesty Empress Farah Pahlavi of Iran. 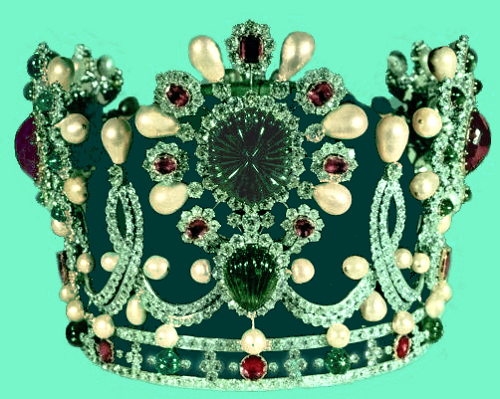 The empress was a symbol of how far women had come under her husband’s reign. 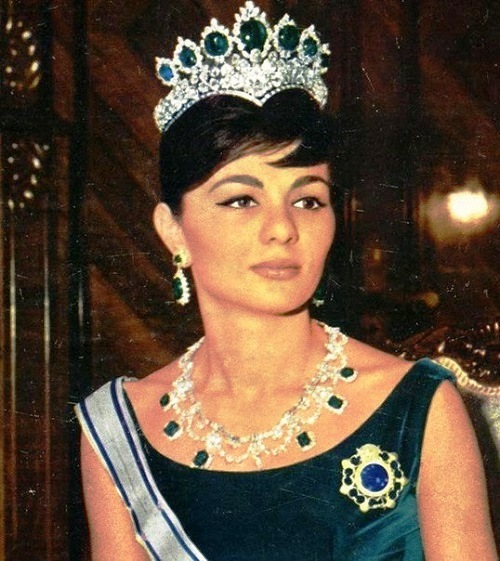 Besides, she was the first Iranian queen to be named Empress. In the beginning of her reign, the Empress took an active part in the development of culture and art in Iran. 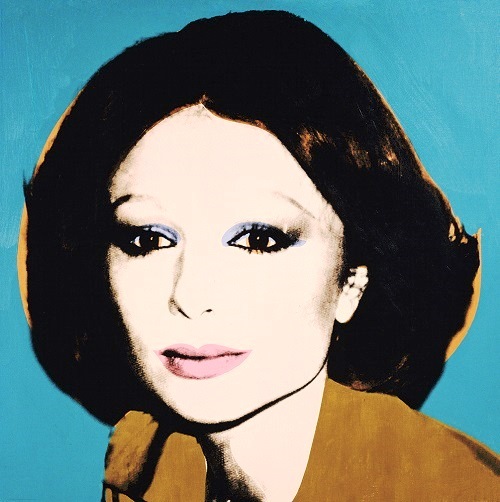 Due to her patronage, was created a number of organizations contributing to the further development of the historical and contemporary Iranian art in Iran, as well as in the Western world. She presided over a staff of 40 and was patron of 24 educational, health, and cultural organizations, traveling to the remote parts of the country to inaugurate schools and hospitals. Under her direction, were bought back hundreds of historic Persian artifacts from antique dealers previously exported abroad. And with her assistance the Tehran Museum of Contemporary Art has turned into the largest collection of Asian art of bronzes, carpets, ceramics, and other objects and antiquities. Azerbaijani by origin, Farah Diba (her maiden name) was born in the family of an officer. Her paternal grandfather in the late XIX century was the Iranian ambassador at the court of the Romanovs. 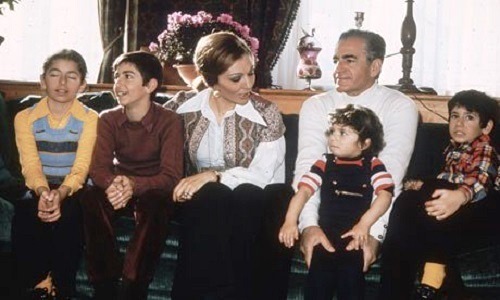 Farah was from a wealthy family, but the early death of her father forced the family to leave their own villa in Tehran and move to the home of relatives. She received her education in Tehran and Paris. During her school years she was fond of sports and was captain of the basketball team. Known was the fact that she often wore short skirts and T-shirts. However, after graduating from school she took up architecture and studied at the Ecole Academy of Architecture, Paris. 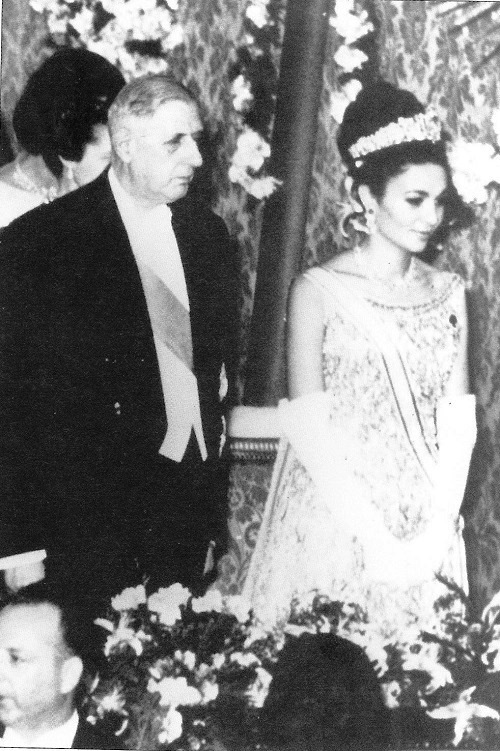 In 1959, at a reception at the Iranian embassy in Paris, she was introduced to the Shah of Iran as one of the students who studied in France. Shah proposed to her almost immediately after the meeting. Their wedding took place on 21 December 1959. 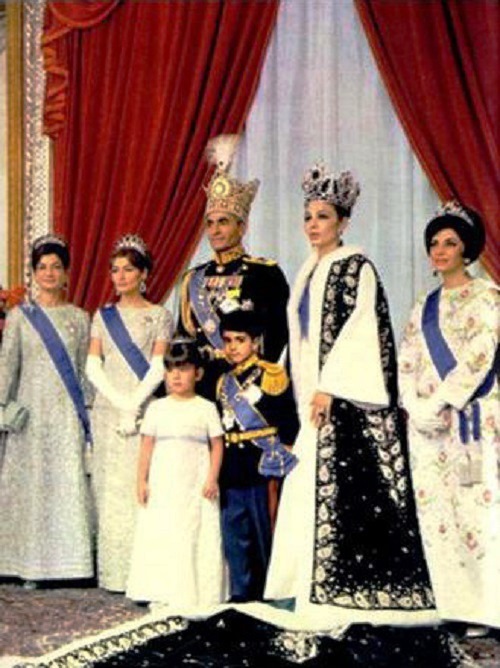 The heir to the throne, Reza Pahlavi, was born October 31, 1960. Noteworthy, Farah – a highly educated woman, and in addition to Persian she is fluent in Azerbaijani, English and French. Always fashionable and elegantly dressed. 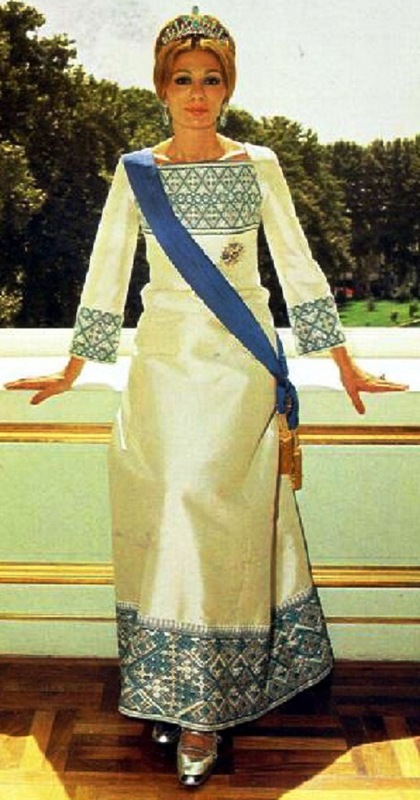 Many compared her with Jacqueline Kennedy. Due to her activity in Iran has opened a lot of museums. Farah bought up paintings of such difficult-to-understand artists as Mark Rothko and Jackson Pollock. In addition, she has returned to the country once exported creations of national artists. 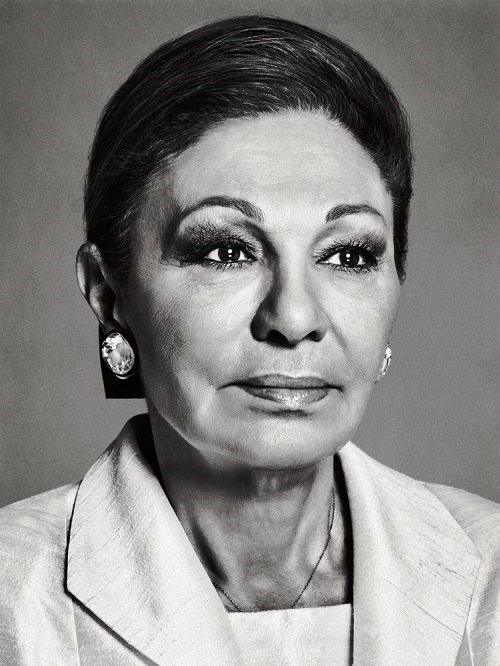 By becoming more influential Farah drew attention to the status of women in her country. Soon women were wearing European clothes, no longer covered their faces and hands. Beautiful Farah became a trendsetter in Iran. 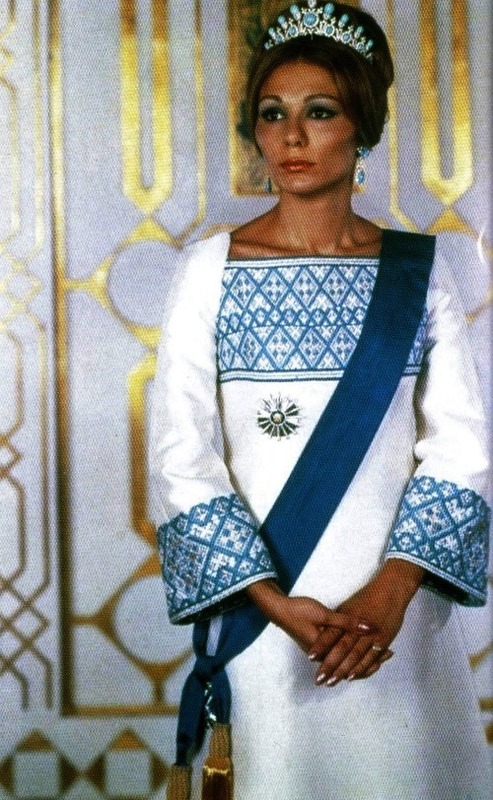 In 1972, Empress Farah visited the USSR, where she was invited to Azerbaijan. In Baku, a magnificent reception was organized for her. 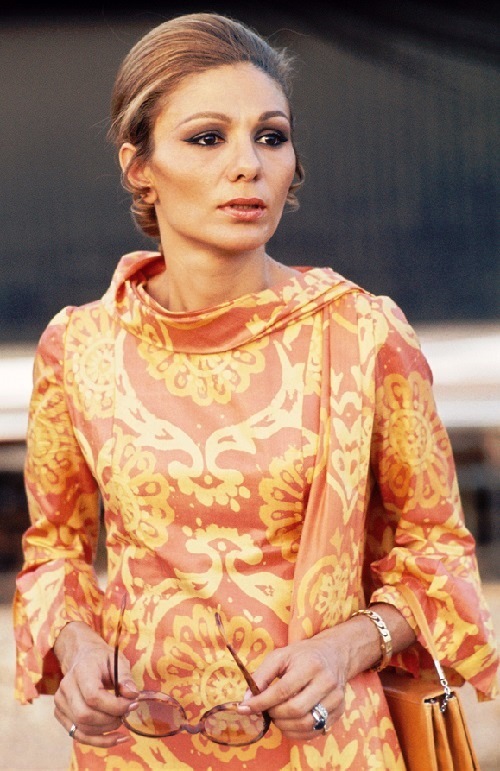 The concert was dedicated to the arrival of the Empress Farah, where performed the leading artists of Azerbaijan. 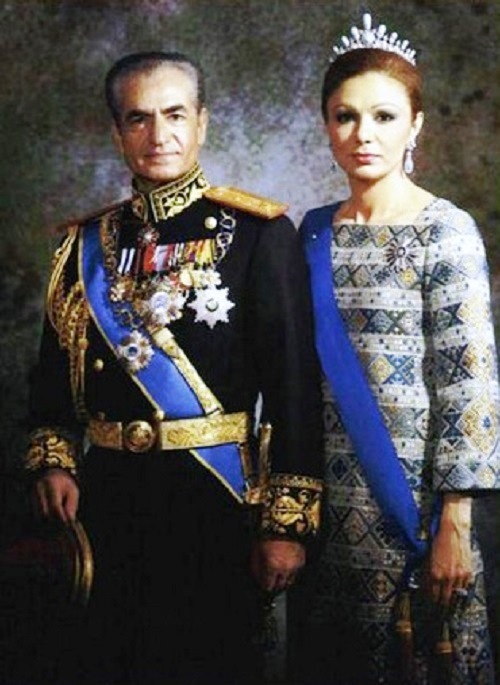 On October 27, 1967, his forty-eighth birthday, and after 26 years as king, he was crowned as His Imperial Majesty Mohammad Reza Pahlavi Aryamehr, Shahanshah of Iran. What made this coronation a unique one in the annals of Persian history was that his third wife, Farah, was crowned as empress, the first since the coming of Islam in the 7th century. Their 6-year-old son, Reza, was declared crown prince. However, the Shah was an autocratic ruler who saw his popularity decreasing, especially among the conservative Muslims who were followers of the Ayatollah Ruhollah Khomeini. 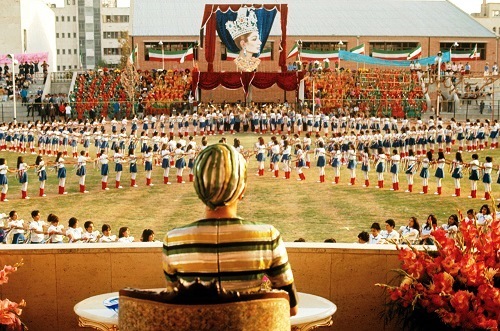 The Ayatollah led a revolution in 1979, forcing the Shah and his family into exile. 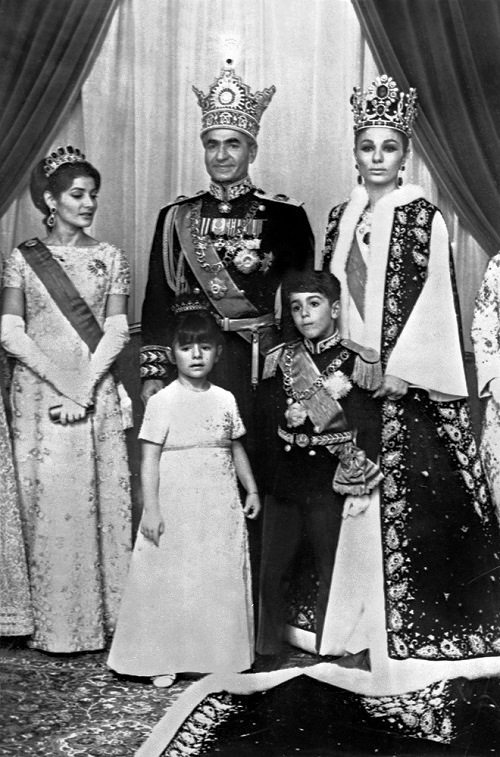 Mohammed Reza Pahlavi died in Cairo on July 27, 1980. However, the Islamic Revolution re-dressed women in hijabs, appealingly closed the last signs of nightclubs in the deeply Islamic Tehran. 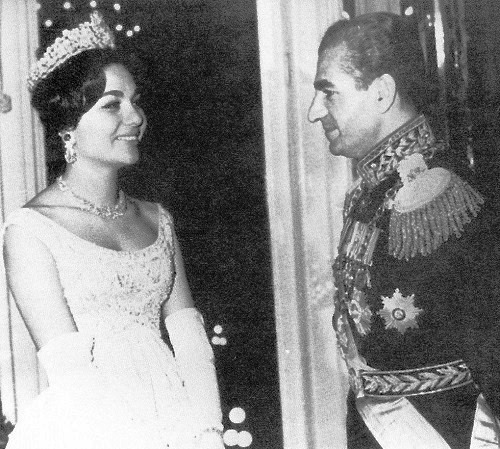 After the death of Shah, exiled Empress remained in Egypt for nearly two years. A few months after the assassination of President Sadat in October 1981, the Empress and her family left Egypt. President Ronald Reagan invited the Empress to the US. At first, settled in Williamstown, Massachusetts, Farah first later bought a house in Greenwich, Connecticut. After the death of Princess Leila, her daughter in 2001, she purchased a small house in Potomac, Maryland, near Washington, DC, to be closer to her son and grandchildren.